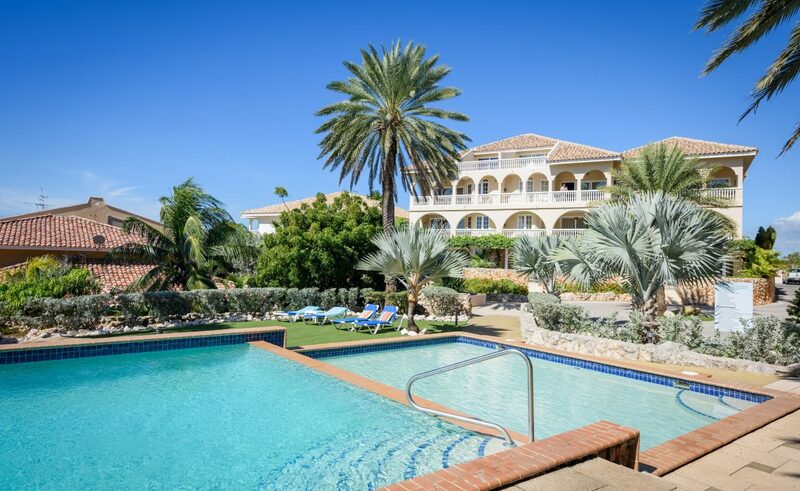 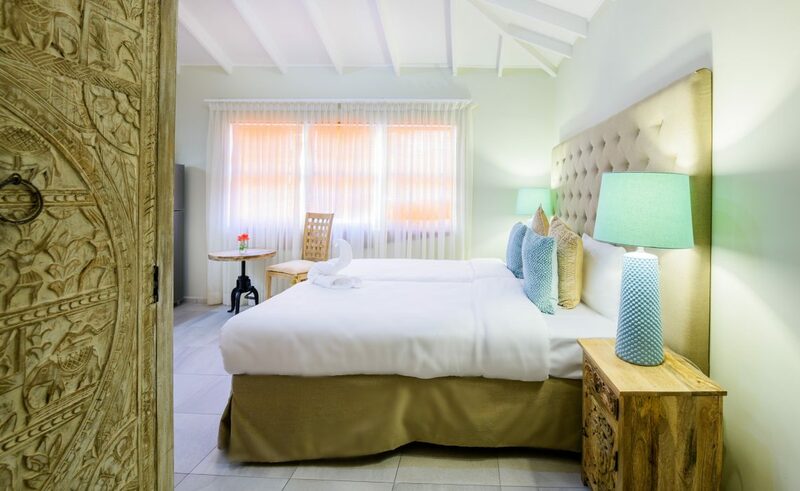 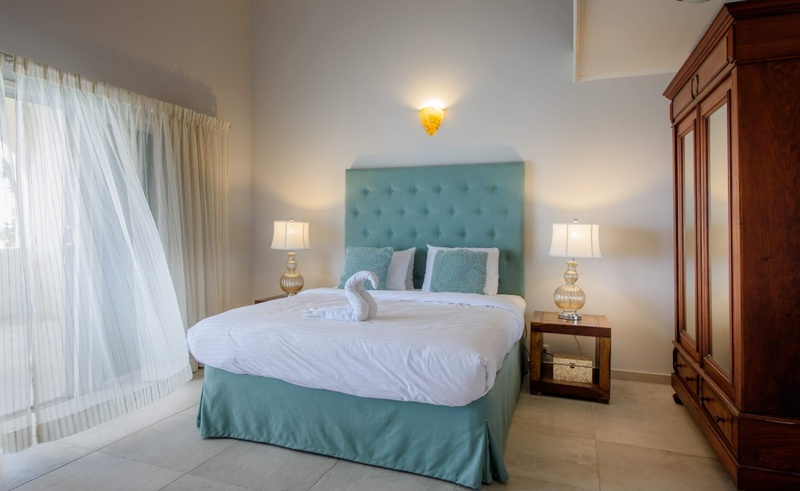 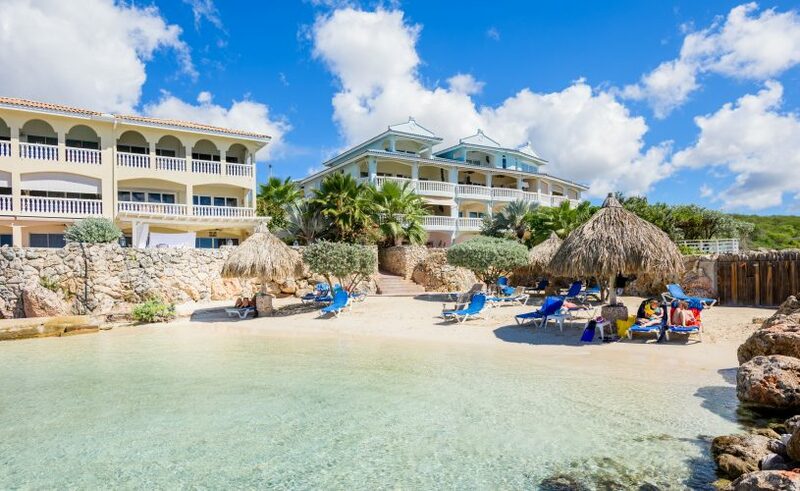 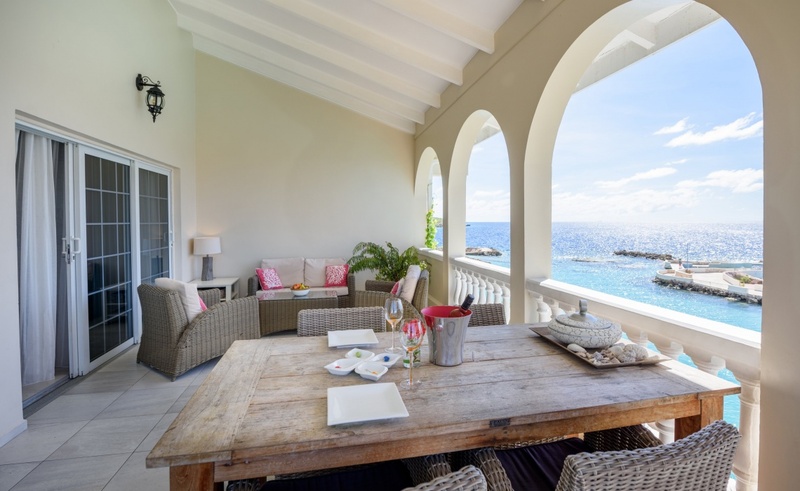 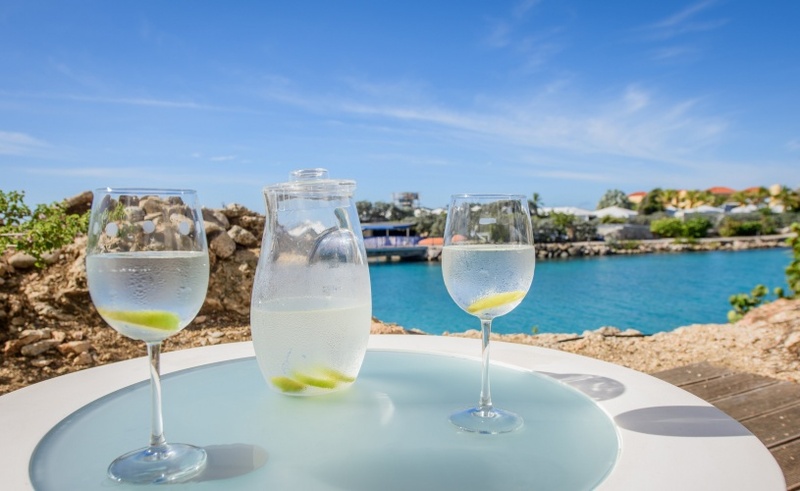 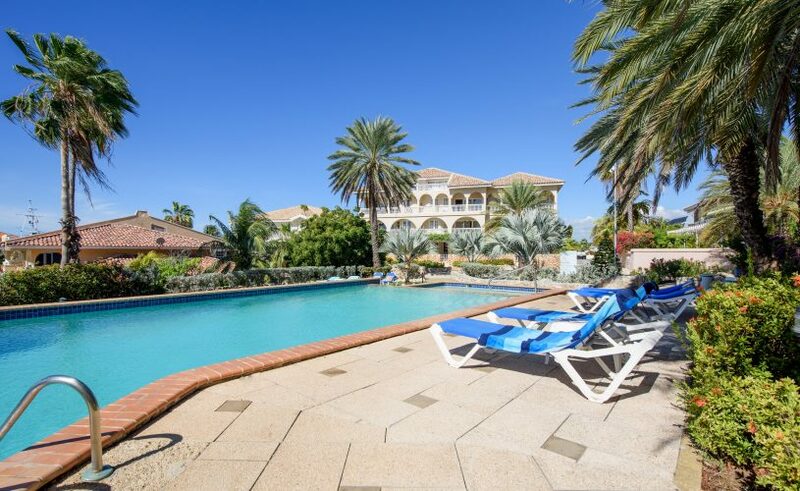 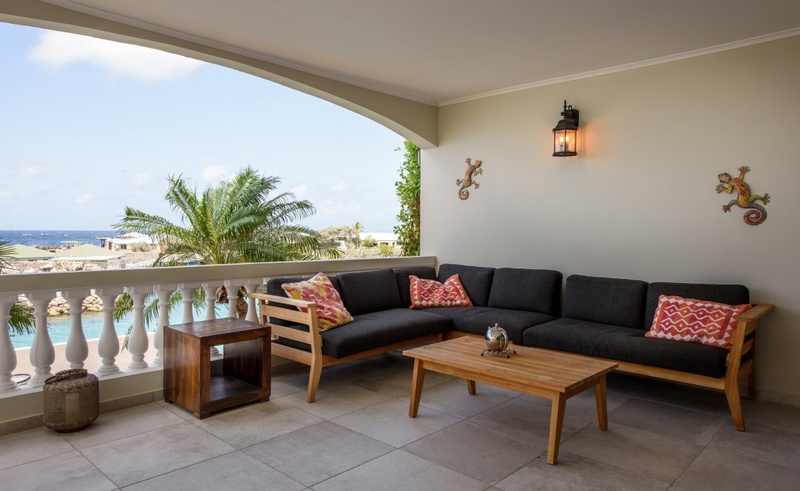 Curacao Luxury Holiday Rentals offers a number of very centrally located luxury apartments and exclusive villas for a minimum stay of 5 nights. 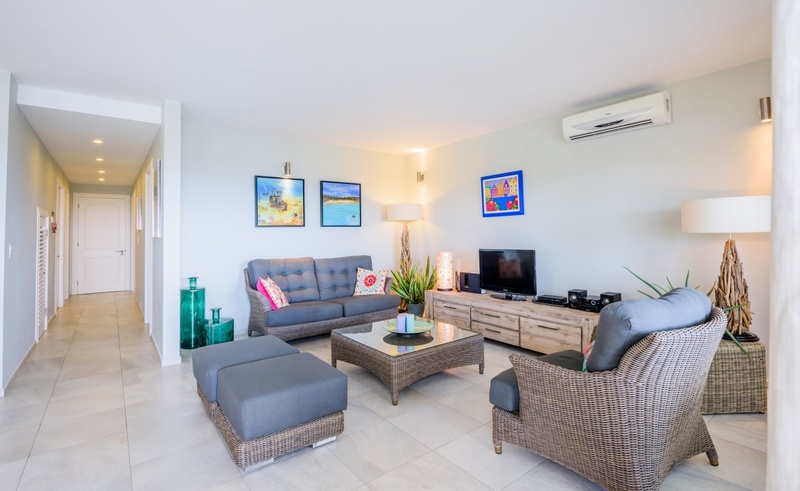 Emphasis is placed on the ‘home away from home’ feeling we create by ensuring that the apartments are fully furnished, in a unique style and with all the comforts. 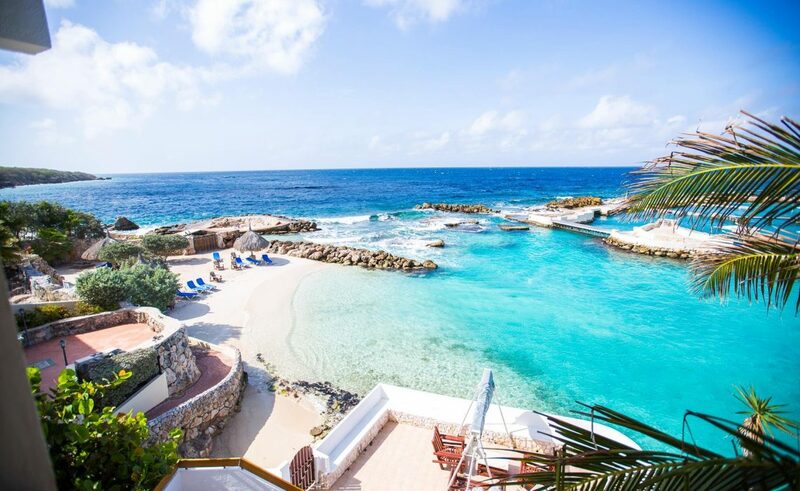 Go to Curacao and stay at this place!